Fifteen two-player roleplaying games are perfect for friends, lovers, roommates, and weird first dates! 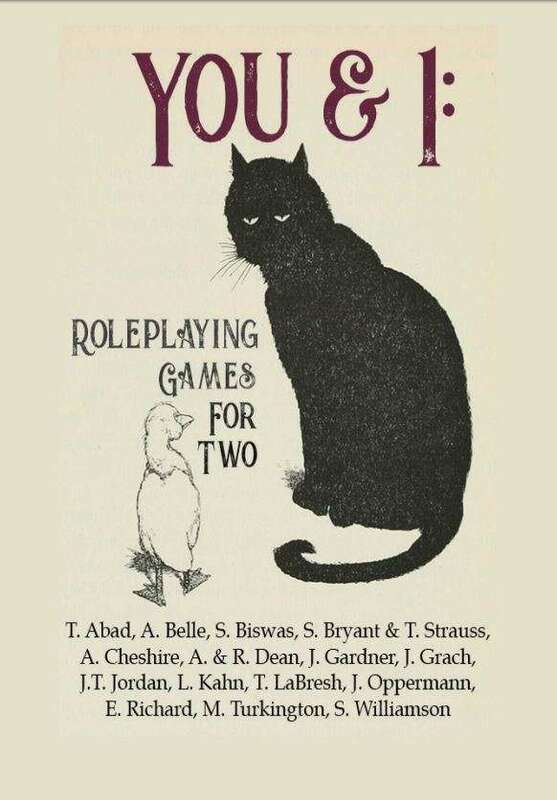 Seventeen independent game designers have collaborated to bring you this unusual variety-pack of fifteen different two-player roleplaying games. When the rest of your party flakes on game night, grab this book!